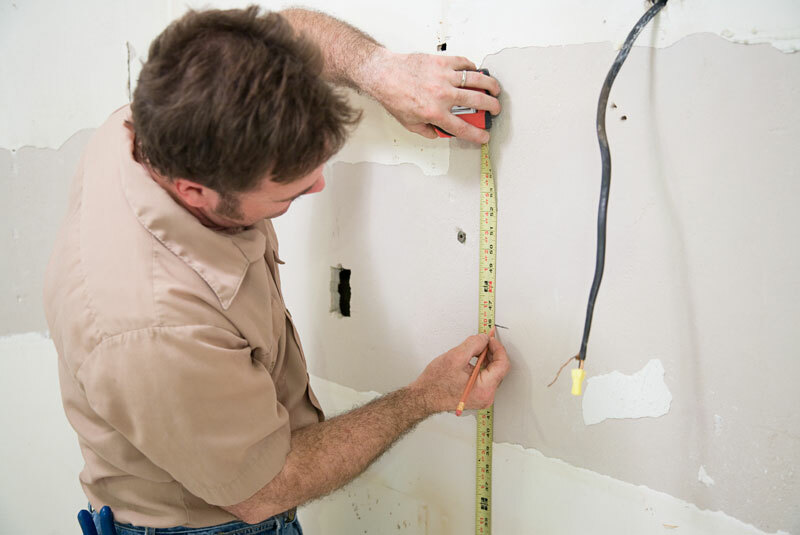 During your complimentary design consultation, one of our experienced kitchen designers will come to your home to measure your space and check for plumbing, gas and electrical meters. Your designer will ask some key questions to obtain a design brief and explore a number of different kitchen design concepts with you. Once we have a firm brief, your kitchen designer will go away to further develop your design and bring your dream kitchen to life using the latest 3D kitchen design software. 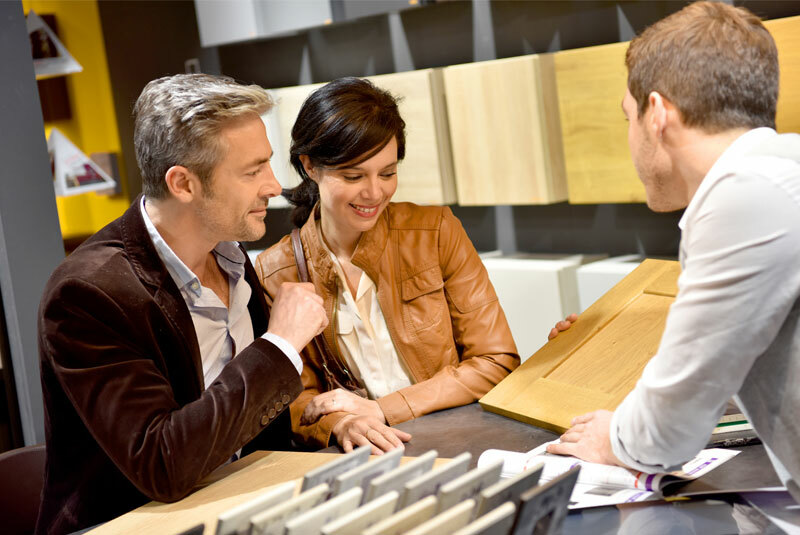 Once your designer has created 3D concepts of your kitchen, they’ll invite you into one of our display showrooms to finalise the design and educate you on the latest products and materials available in the market place, such as benchtops, appliances, door panels and more. They’ll also offer a full colour consultation and provide you with exact pricing on your project. At this time you’ll also have the opportunity to take advantage of one of our fantastic monthly promotions. To do this, all we require is a small 10% deposit. 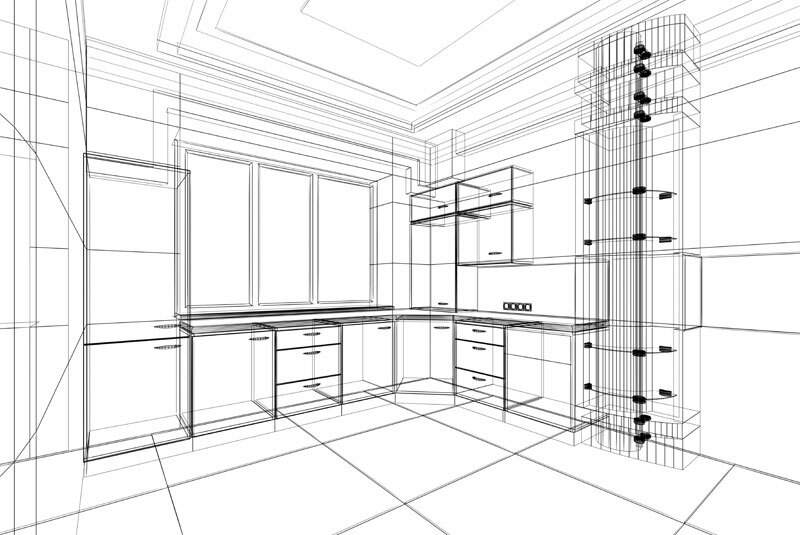 If you decide that Premier Kitchens is the right kitchen design company for you, we enter an agreement and provide you with fully detailed drawings to take home with you. Your kitchen drawings will include floor plans, elevations and 3Ds to help you to visualise the end result before we go into production. At this stage you still have the opportunity to make changes to the design & finishes, right up until the final site check measure. 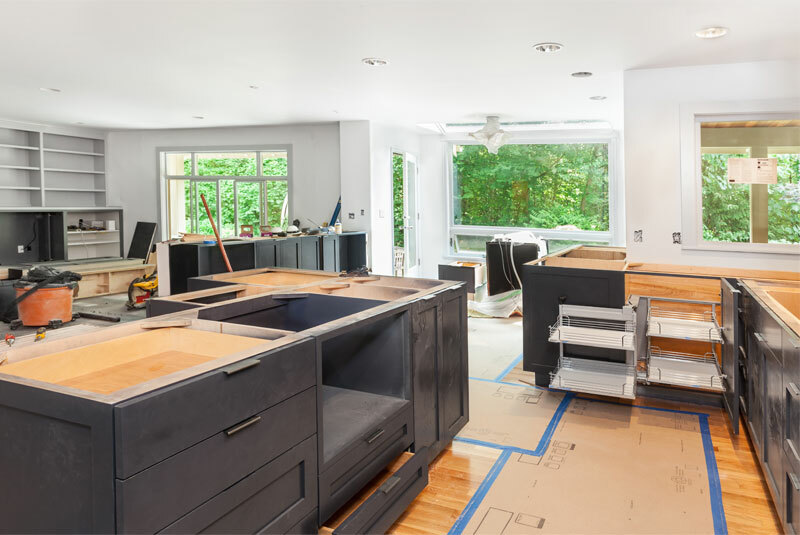 At your final site check measure you’ll be greeted by a joinery specialist who will be taking your kitchen from design phase into production. The joinery specialist will reconfirm your design, measurements & finishes before obtaining your final sign-off for production. 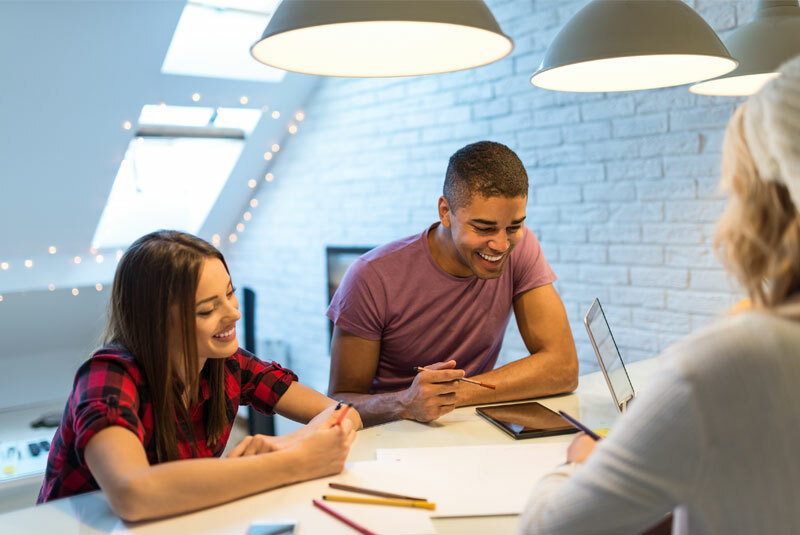 They will also confirm delivery dates with you to ensure it fits in with your busy schedule and any other works you may have booked. If any dates become unsuitable, let us know and we will happily reschedule. Production times will vary based on your chosen materials & our current capacity. Generally it takes 1-2 weeks for our factory to produce laminate kitchens and 2-5 weeks for polyurethane. You will be advised of the total production time so you know exactly when your dream kitchen will be built and ready for you to enjoy. All that’s left now is to start planning your first dinner party. 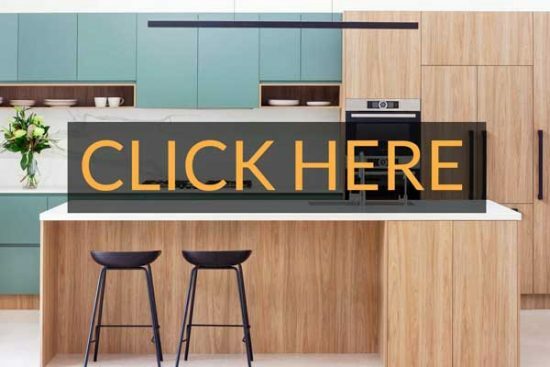 Book a complimentary kitchen design consult today with one of our design specialists and you could be enjoying your new kitchen in as little as 3 weeks!